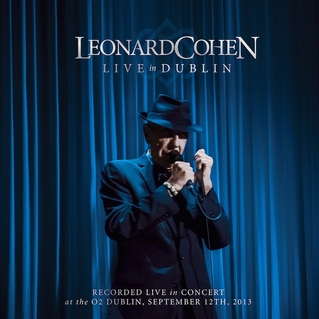 Leonard Cohen’s December 2014 release, “Live in Dublin”, features “Recitation with N.L.”, co-written by Leonard and Neil. 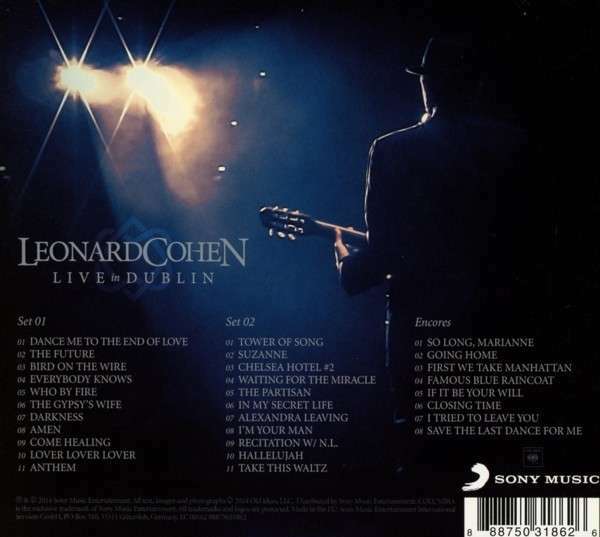 Neil has performed with Leonard Cohen since 2008 and is prominently featured on Leonards’ new release, ” Live in Dublin”, a 3-CD set along with a DVD of an entire show, showcasing a new band and an extensive repertoire. Live In Dublin is an extraordinary full-length concert recording and film. Filmed and recorded at Dublin’s 02 Arena on September 12, 2013, Leonard Cohen – Live In Dublin documents a peak performance from the musician’s monumental sold out 2012-2013 world tour, introducing Cohen’s then-latest release (2012’s Old Ideas) within a major canonical on-stage retrospective. This state-of-the-art audio-visual presentation of a full length concert from the Old Ideas world tour delivers this artists repertoire (backed by a band recognized by critics as Cohen s best ever) with the intimacy, wisdom and intensity that has become a trademark of a Leonard Cohen concert. Live in Dublin recreates the deep emotional connection that audiences felt so powerfully and critics universally praised with five star reviews during Cohen s most recent tour.